I've teamed up with a few of my favorite companies in order to make this possible. Each giveaway will run for an entire week and the winners will be announced on my birthday (November 3rd). First giveaway is brought to you by Agnes & Dora! If you haven't heard of them you are in for a treat. They sell the softest more comfortable leggings e v e r. I haven't tried their skirts, harem pants, or kimonos yet; but they look equally comfortable and stylish. 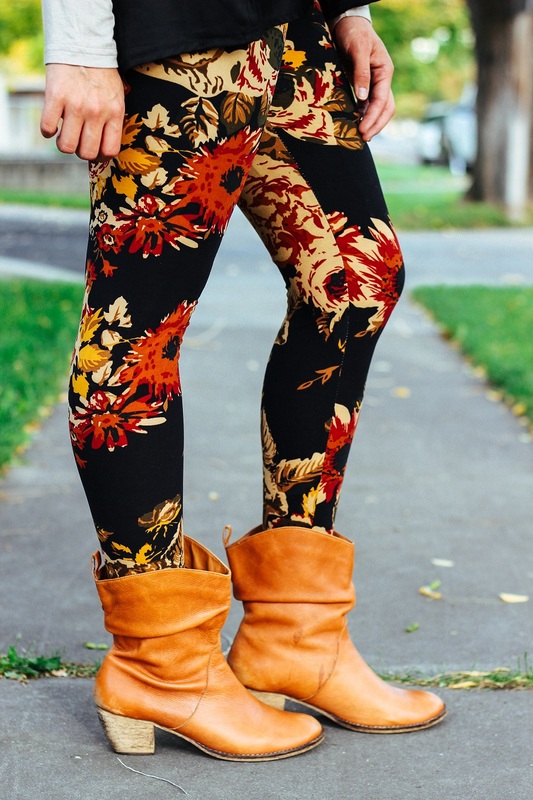 Agnes & Dora sent me these gorgeous floral leggings, aren't they perfect for fall? I'm a leggings type of girl when it comes to bottoms especially in the fall/winter. Love these so much and I'm excited to announce that not one but TWO lucky Dearest Lou readers have a chance to enter to win an item of their choice from Agnes & Dora. To enter, simply visit Agnes & Dora and start browsing for your favorite item. Remember to fill out the rafflecopter widget below, the more entries you complete the better chance you have of winning. Giveaway is open to US residents only thru October 27 at 11:59PM EST. If your twitter, facebook, or instagram profile is on P R I V A T E please set your settings to P U B L I C on November 3, 2014 from 12AM EST- 3AM EST since I will be verifying the random winners entries at that time. Winners will be announced on my birthday, November 3 and contacted via email November 4. Winners will have 48 hours from the time I send the email to claim prize before another winner is selected at random and notified. Thanks friends and good luck. I love THE leggings you are wearing! The floral and the fall colors are PERFECT for fall!! 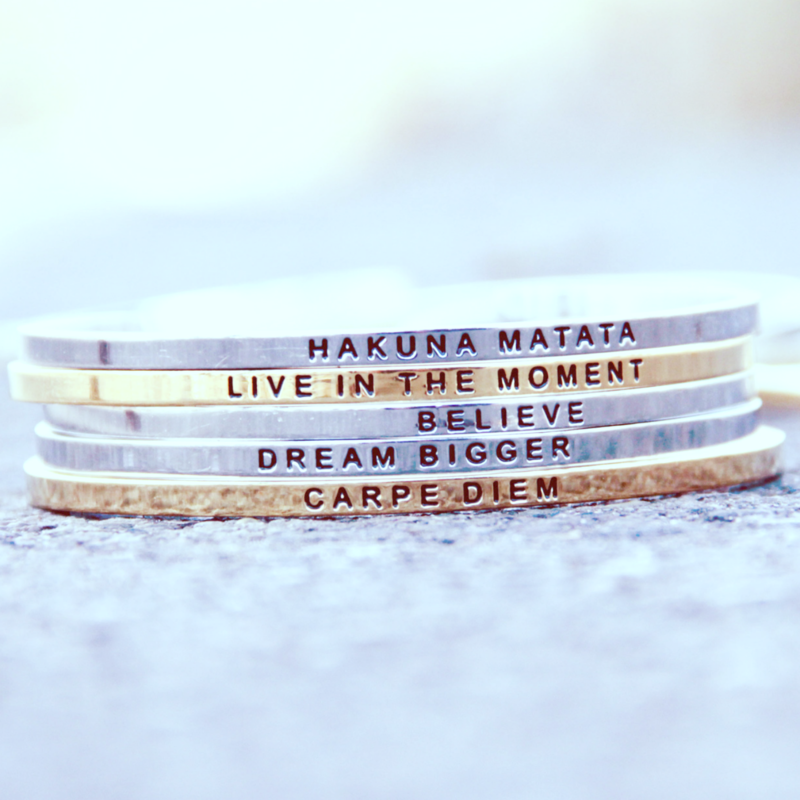 <3 I NEED them. Such a hard choice! 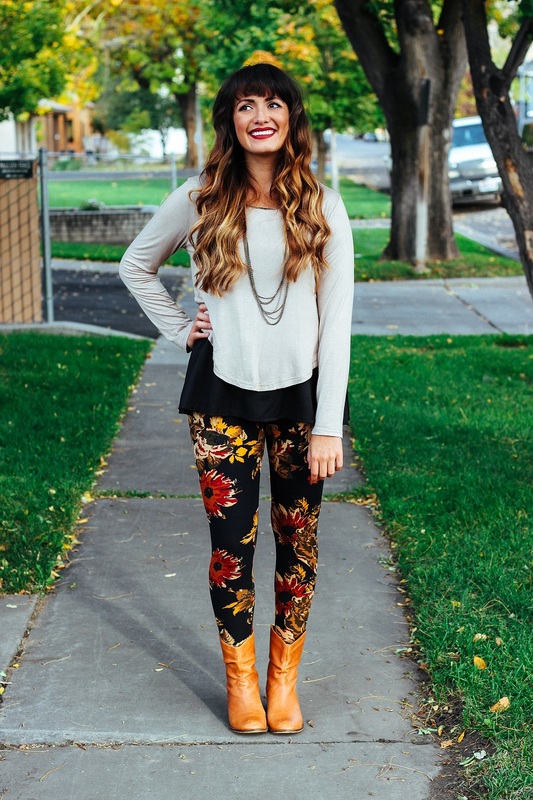 I'd either pick the Cabo Tribal print leggings or the Aberdeen Floral leggings..both are so cute! I LOVE the Wellsville Kimono! I love all the floral combinations on their pencil skirts. I might be able to choose between the floral on coral or the floral on mint if I won. I love the marrakesh tabi skirt! I'd love to get the turquoise kimono! I love the blue and white diamond athens pencil skirt. Their leggings are THE best leggings ever. However I really want to try one of their floral midi skirts! I would probably choose the Rock Ridge Kimono-Black. Thank you for this opportunity. I can't decide! I love the Havana pencil skirt in ikat and the Jakarta pencil in b/w tribal! I love the Wellsville Kimono!! I'd chose these http://www.agnesanddora.com/product/BWSC black and white random geometric leggings! How fun are these?! I love cute leggings! I'd get the Fayetteville leggings- dark camo. LOVE! p.s. you look amazing, girl!! So hard to decide! I might get the Orlando maxi skirt! I would choose the Yonkers leggings. IT would be my very 1st pair of Leggings ever! I know right! Love the Hillsdale Pencil Skirt - Black with Pink Rose! the castle rock kimono in coral is so cute.I also like the skirts and leggins tho. I'd like to get the leggings you have on but I didn't see them. I love Athens pencil skirt! I love the ones you are wearing so much! i would choose the horizontal diamond harem pants!!! I would pick the floral leggings that you received!